While the option of being able to choose from over 90 attractions to visit on June 2nd during Be A Tourist In Your Own Town is great, sometimes it’s a bit overwhelming to whittle down choices to fit into just one day. So how about taking advantage of some of the one-day-only options? Why not fit into your day some behind-the-scenes tours that aren&apos;t available on a regular day? Make it a day to remember and make memories to last a lifetime. 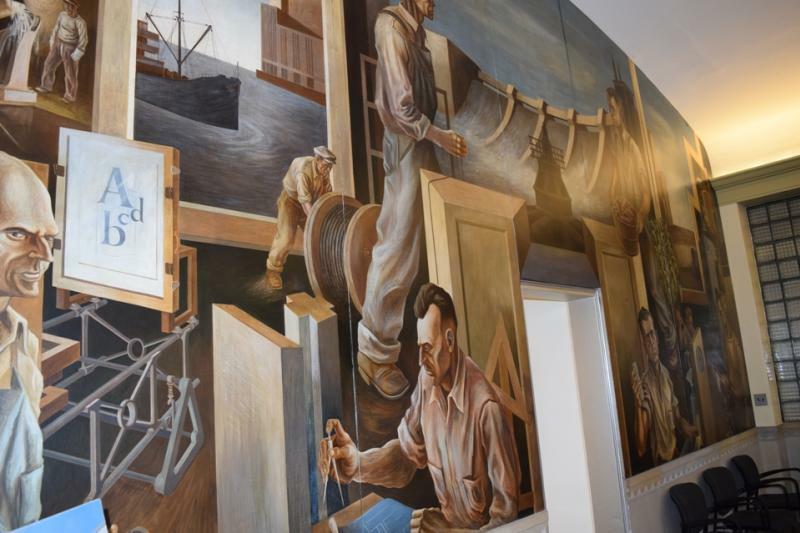 You may have driven down Cedar Street right by this building a million times in the heart of downtown Lansing and never thought twice, but beyond the big brass doorway are beautiful murals covering the lobby walls depicting the power of water. Also in the Art Deco desgined treatment area. the control fixtures appear to be old-time Oldsmobile car door handles. Don&apos;t miss this. Love coffee? Then you’ll enjoy the aroma of freshly roasted and brewed coffee right here in Holt. 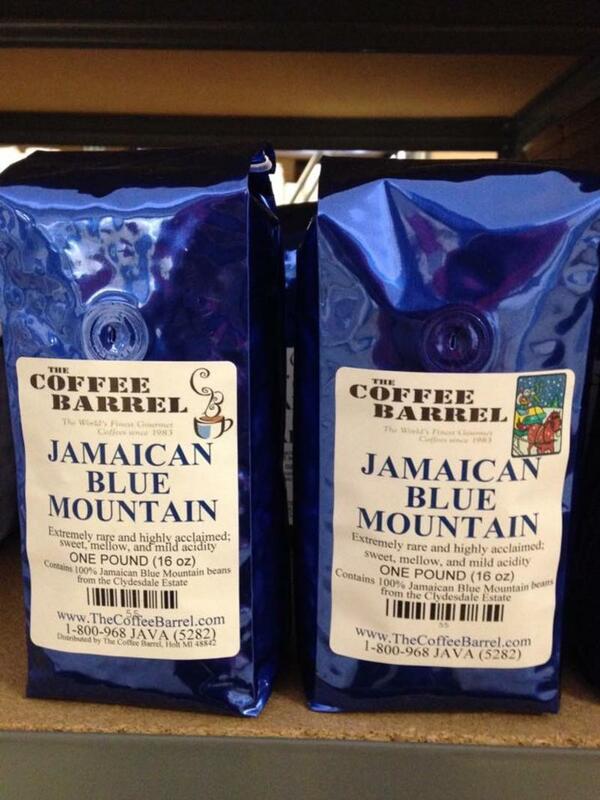 See where they roast the beans and taste a sample. You can’t get coffee much fresher than this. Mmmmmmmm. What a great way to start the day! 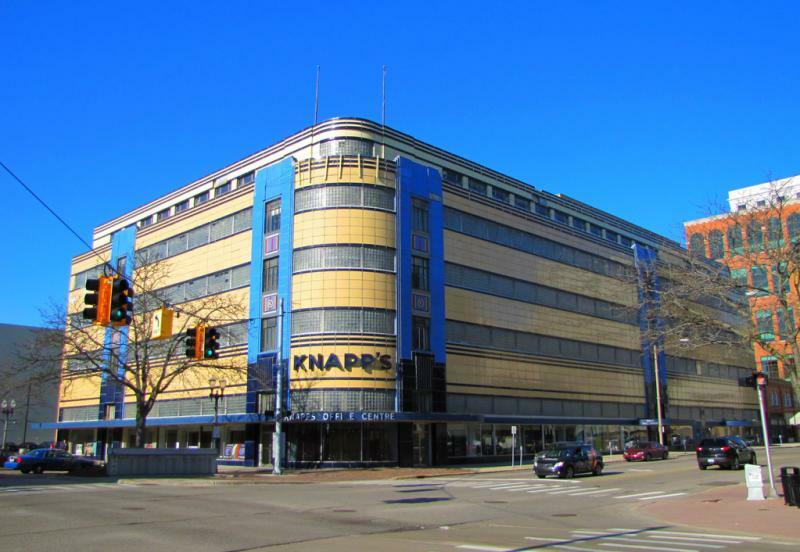 There is something beautifully iconic about the former Knapp’s Department Store. In this lovingly restored building you can find your daily newspaper&apos;s office. 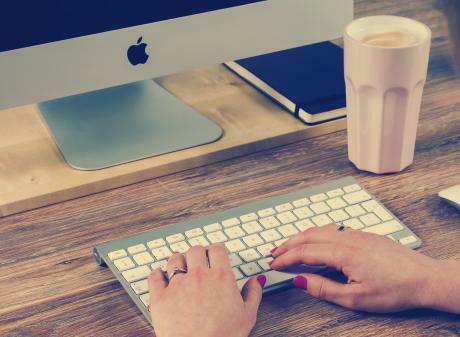 The Lansing State Journal news team will be waiting to show you around the newsroom and help you to create some &apos;headlines&apos; of your own. 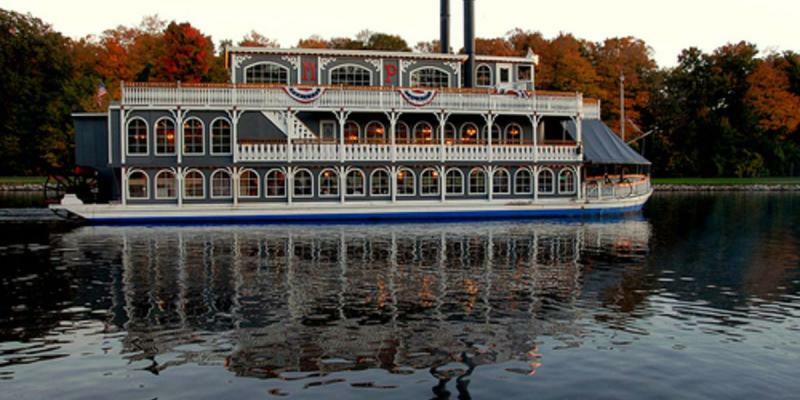 Head to Grand River Park off of Lansing Road and hop aboard the Michigan Princess steamboat for a quick ride. Climb up to the wheelhouse to see where Captain Chris steers.The boat will be running on the hour from 1-4 p.m. 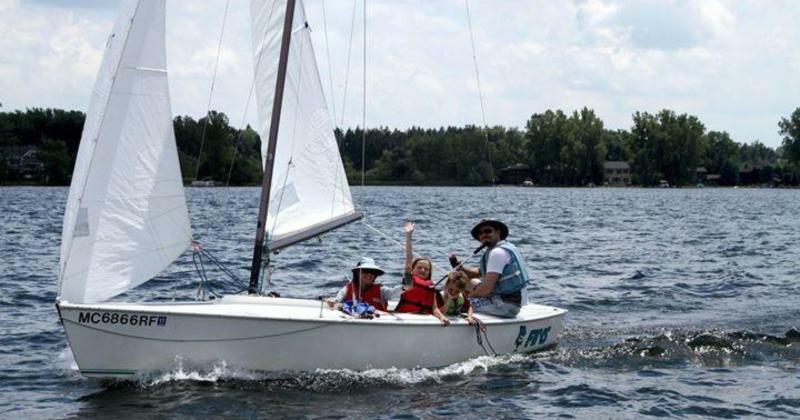 Weather permitting, the Lansing Sailing Club welcomes you to Lake Lansing with free sailboat rides from 1-5 p.m. This is a fun opportunity to get your feet wet with the sailing community. Get a peek inside the cockpits of both big and small planes. See how the runways are cleared and meet some members of one of the country’s oldest flying clubs. 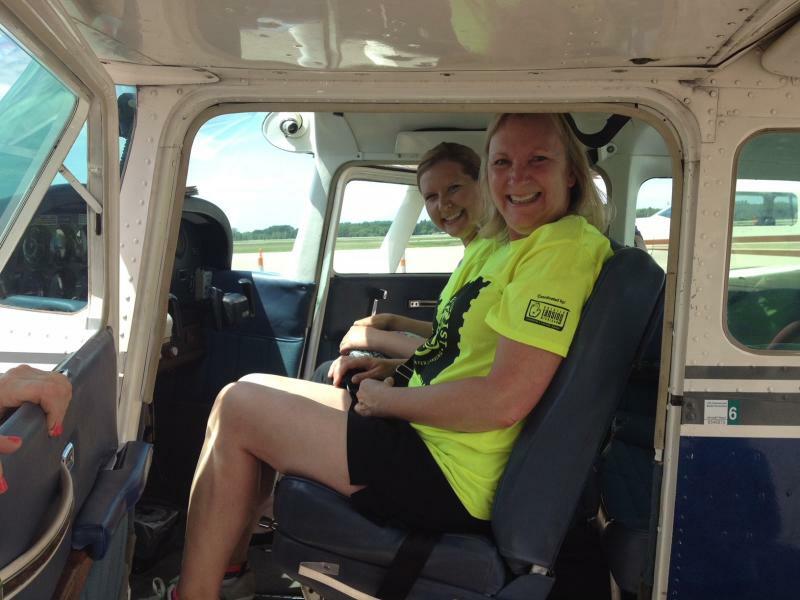 Who doesn&apos;t dream of being a pilot at some point in their life? This is station 41 also known as The Big House. 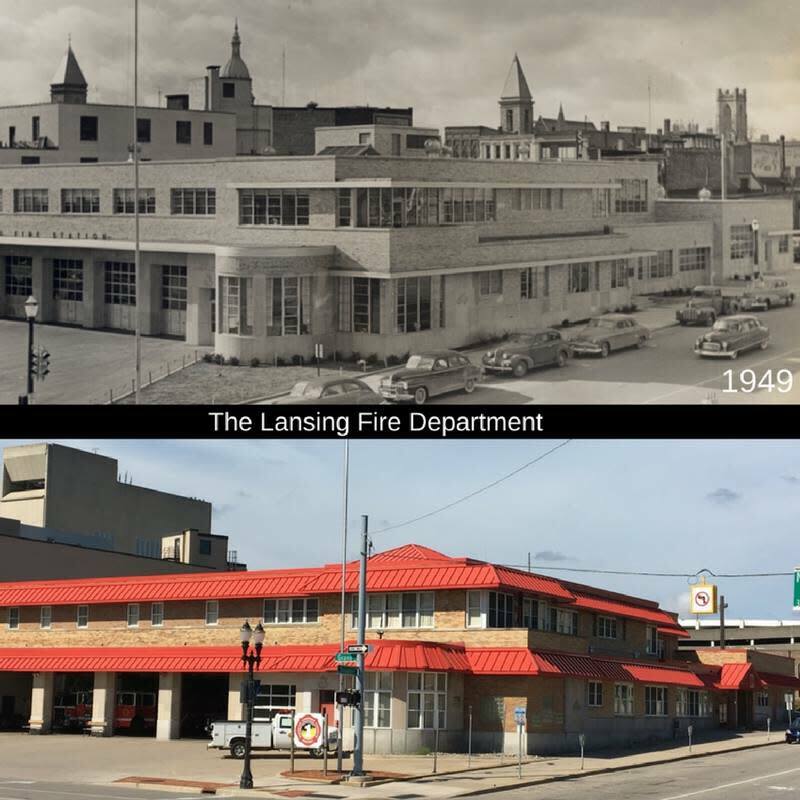 It was built in 1949 (pictured above) Station 41 is also home to the Fire Administration offices and the Lansing Fire Museum. They are open to show you around but will close if they are needed. Other opportunities include touring local TV and radio stations. This year, LCC TV and LCC Radio 89.7FM are open for tours as well as Meridian Township&apos;s HOMTV Studios and WKAR TV (only 10 a.m.-1 p.m.) on Michigan State University campus. And if you like, you can get a ride in an antique car! The R.E. Olds Transportation Museum at the foot of Museum Drive is offering car rides in Olds and REO vehicles and then at the Michigan Historical Museum, the Model T club is offering rides, too. Get out and enjoy Be A Tourist In Your Own Town on Saturday June 2. Become an important ambassador for the Lansing region by learning your community from the inside out. Love Lansing like a local.